Five exquisite coffees. A secret consortium. Blended for espresso or bold drip brew. 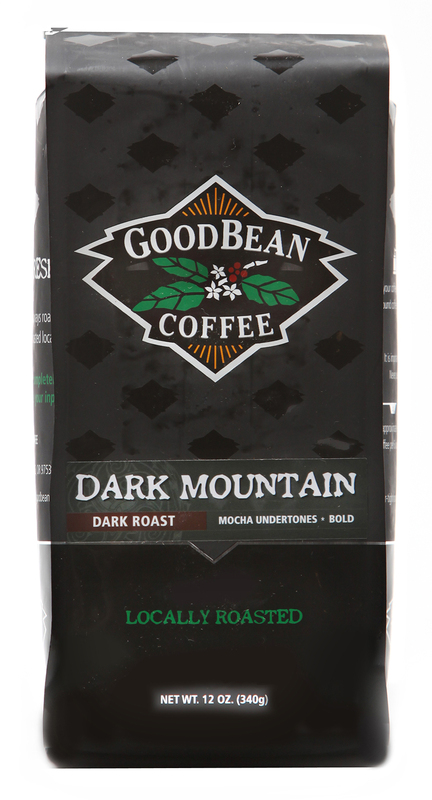 This coffee has stood alone at the top of the mountain for 30 years. Mocha undertones and a big flavor profile.